It was 4 O clock in the morning and I with my family is all set to travel to Jaipur. One of my cousins stays there and we have all planned to hit the road this time to visit this wonderful historic place. After marriage this happened to be our first trip that I had planned with my brother and sister and our partners and so we were really very thrilled. 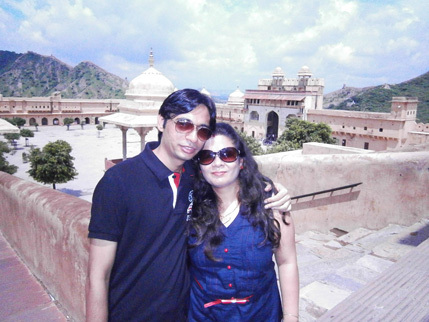 Every time we travelled to Jaipur, we never really got any opportunity to travel around the city as we were here to attend a family function or the other. So this time I made up my mind to go around this beautiful city. 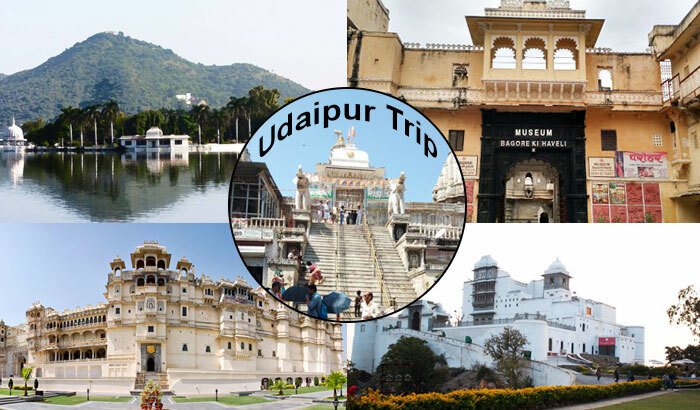 Everyone was extremely pleased to be travelling to Jaipur as we were going to spend the next 3 days enjoying and spending our time together having fun and merry making. We were on road at sharp 5 O clock; everyone of us stayed at our sister’s place in Gurgaon, as Jaipur is closer by road from here, approximately 241kms via NH 48. 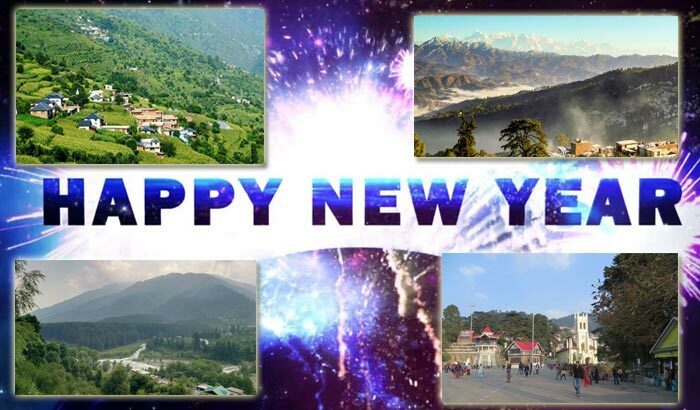 It was wonderful travelling jointly and since we were together and also in the excitement, we did not much understand the distance that normally you have in mind when alone. We stopped at a resort mid way for having tea and breakfast. The journey was a pleasant one. We finally reached the acclaimed pink city, Jaipur around 11 O clock in the afternoon and without really wasting any time, we all set out to explore Jaipur and have fun together. Since this was a short trip, my cousin recommended to me a few popular places we can visit during this time. 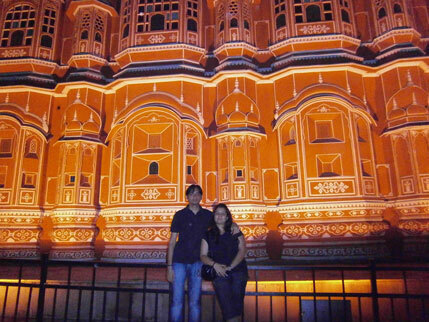 We first visited the Hawa Mahal which till date remains as a strong remnant of Rajput architecture. We got to know from our guide that it was initially built for the royal ladies, for them to enjoy street festivals and entertain themselves from looking at the processions. After that we left for the Amer fort. 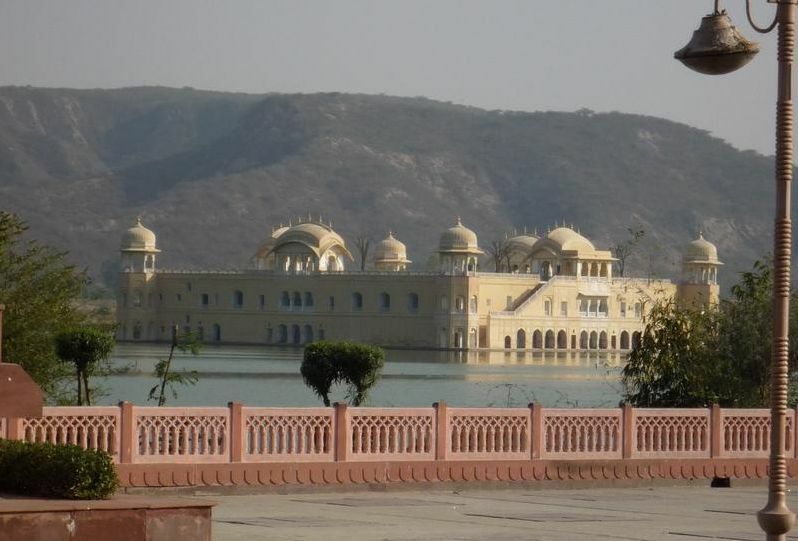 On the way we stopped to look at the Jal Mahal, a beautiful palace built in the middle of Man Sagar Lake. The Mahal for some years has been closed for public viewing due to restoration work and we can view it only from a distance. We reached the Amer Fort, a formidable fort located high on a hill and beautifully constructed with red sandstone and marble. The weather was very humid when we were walking up, but within an hour cool breeze started blowing and then it rained. 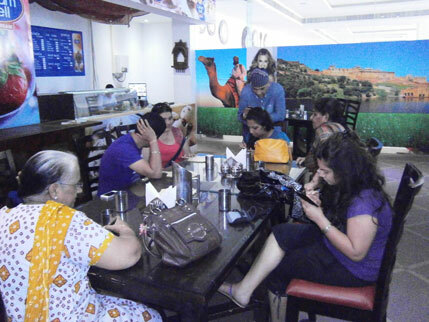 There was a small Coffee Café Day (CCD) inside the fort and we decided to sit inside until the rains stopped. We were back home in the evening and were all very tired from the day’s travel. The function, for which we were here, was on the next day and we had to look fresh as there would be so many guests turning up. And so we went off to sleep quite early. Shopping is an integral part of any trip that you plan and our visit would not have been complete without a visit to the local market. 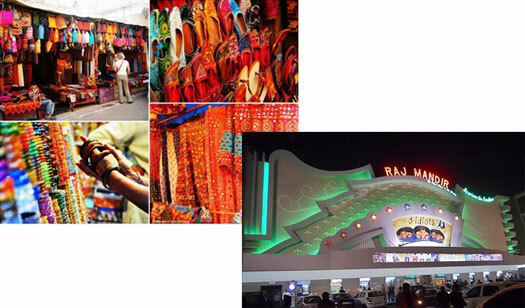 We went to Jaipur’s main markets for shopping of handicrafts, quilt (Jaipuri Razaai), Bandhej (or Bandhani) dresses, Jaipuri Jutti (shoes) and other things. Bapu Bazaar is one place where you can go for purchasing handicrafts or almost anything you wish to buy at reasonable prices. During the shopping, we came to know about the Raj Mandir cinema, which is a famous movie theatre in Jaipur situated on the Bhagwan Das road. I still remember the name of the road name because of the name Bhagwan. Raj Mandir is a popular sight in Jaipur and it is famous for its large sized theatre and tourist footfall. My cousin is an extremely foodie and he was the one to have suggested to us to go for some of the finest food of Jaipur. 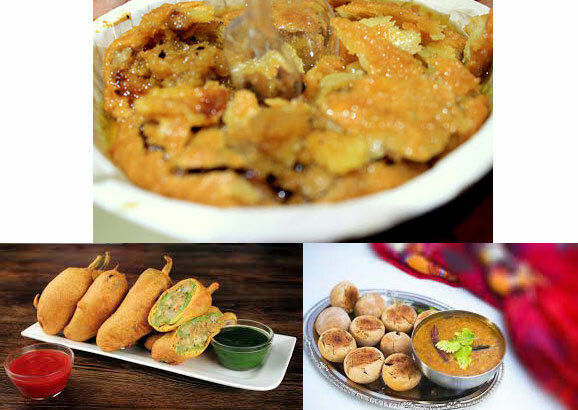 On one such occasion I remember taking special Mirchi (Bada-green chillies) dunked in besan and deep fried, Dal Batti Churma which is a familiar dish in Rajasthan and Mawa kachori for breakfast. It was a heavy and delicious breakfast for all of us. 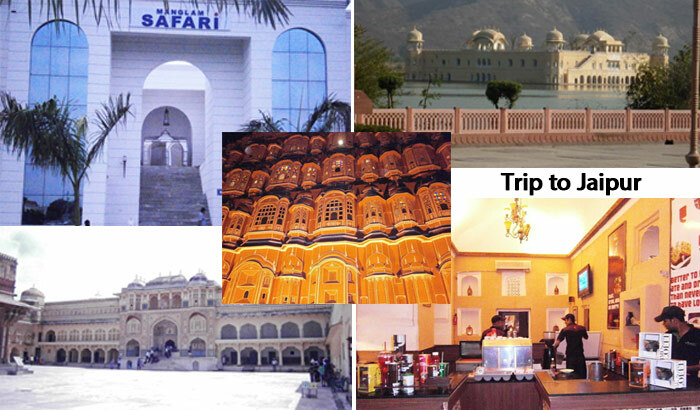 The Jaipur trip was an unforgettable journey, as we had many pleasurable moments and even got the chance to at least discover a small part of Jaipur with family. 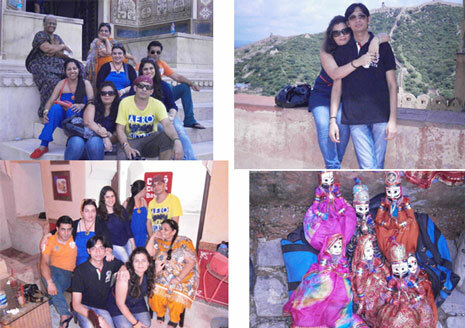 We treasured each beautiful moment so that they remain fresh in memory and on our way back, we took note of each of those things that can be considered on our next visit to Jaipur which we missed this time. 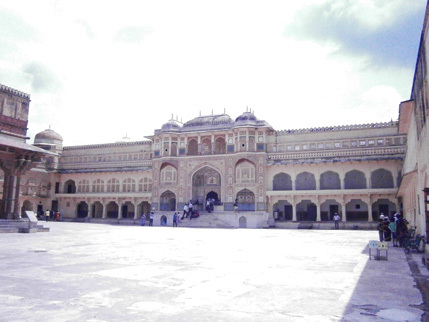 Share the post "A Visit to the Architecturally Rich Pink City – Jaipur"